Let's be real for a second here. Gucci Mane is not the most lyrical, but some of the things he says are so outrageous and his flow is something that you recognize as him right away, but you just can't help but bump some Gucci. Plus those ad-libs and trap beats he chooses are always on point. 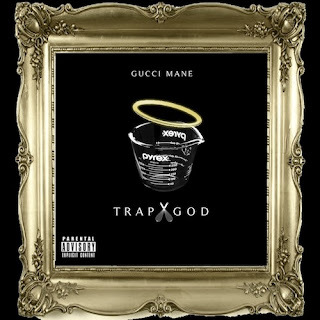 To me, Gucci Mane is a guilty pleasure in hip hop, sort of like Rick Ross. 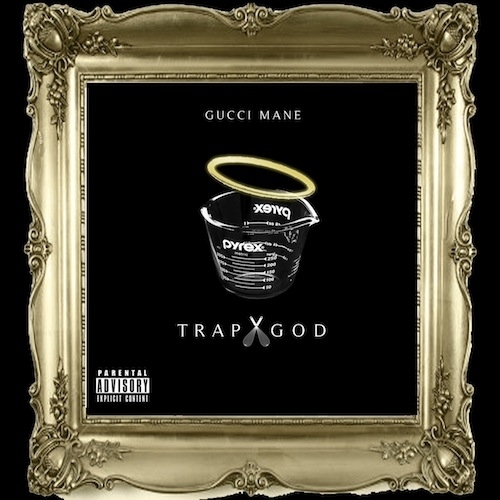 Sometimes I like my beats bumpin' hard and the deep thoughts to a minimum, and that's where Gucci's new tape Trap God comes in. Stream and download below. BURRR.